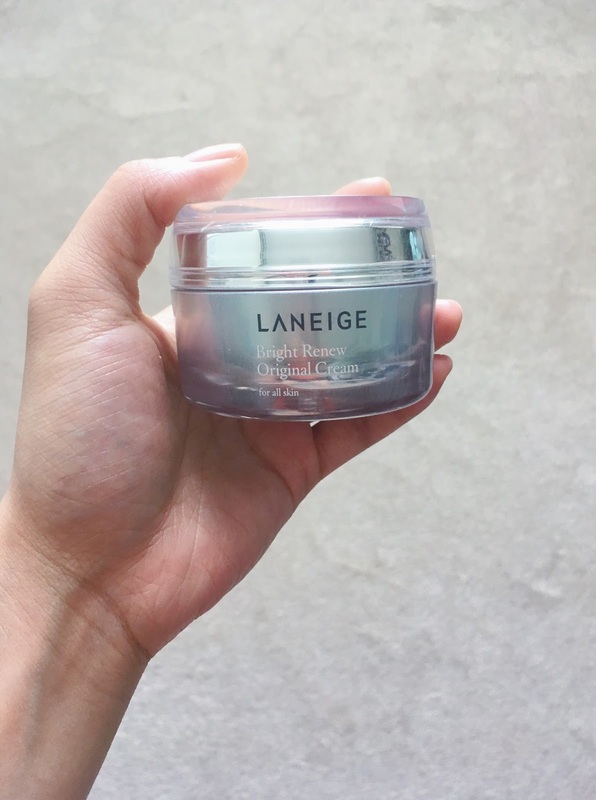 Laneige is a Korean skincare brand that I adore. Their products work very well for me and I had the opportunity to try a bunch of them. If you want to check out this skincare line, here are my top five recommendations for you! I would've never thought I'd use a facial cleanser in the form of whipped foam that comes from a pressurized can (the texture is like hair mousse)! 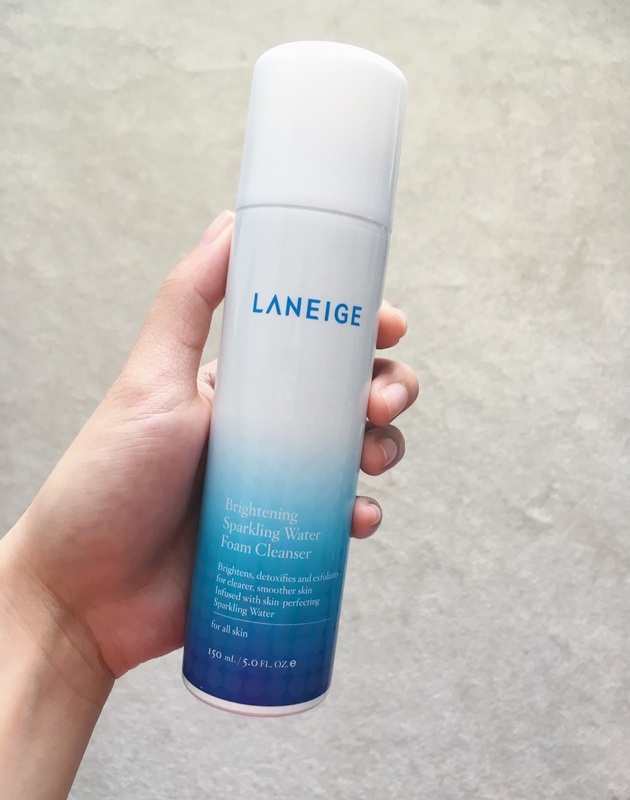 Most of the Laneige products have a pleasant, spa-like fragrance and I love how the foam softly glides over the skin. It gives the slightest squeaky clean feeling after washing the foam off. It helps promote brightness, removes impurities easily, and does have an exfoliating function with alpha-hydroxy acids from five different fruits. Out of all the toners that I've tried, this one is by far my favourite! My skin type is oily-combination but I surprisingly love the normal to dry skin version. Over time I've seen my skin stay clear from any troublesome spots, develop fewer dry patches during the dry winter season, and look more supple. It has definitely helped my face retain moisture better, whisk away dead skin cells, and look radiant. 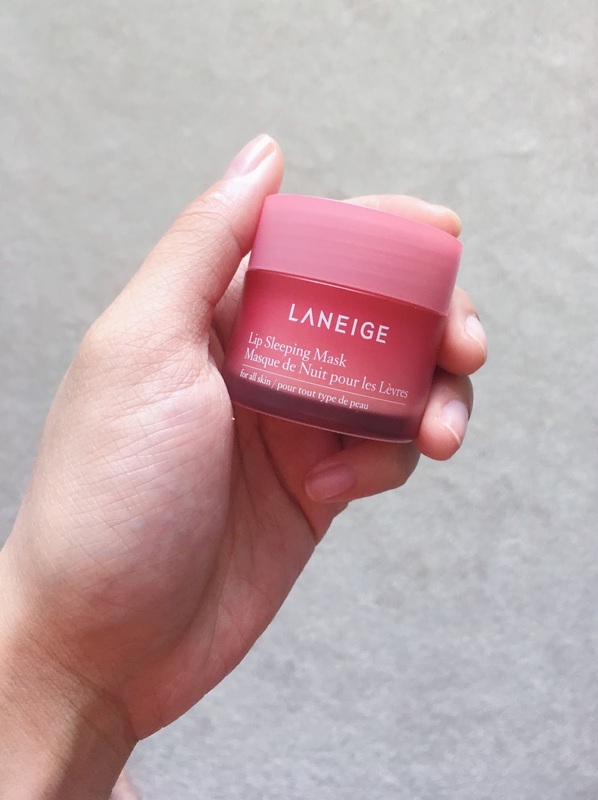 The cream has a gel-like consistency but still applies with a wonderful, rich feeling on the skin without clogging pores. 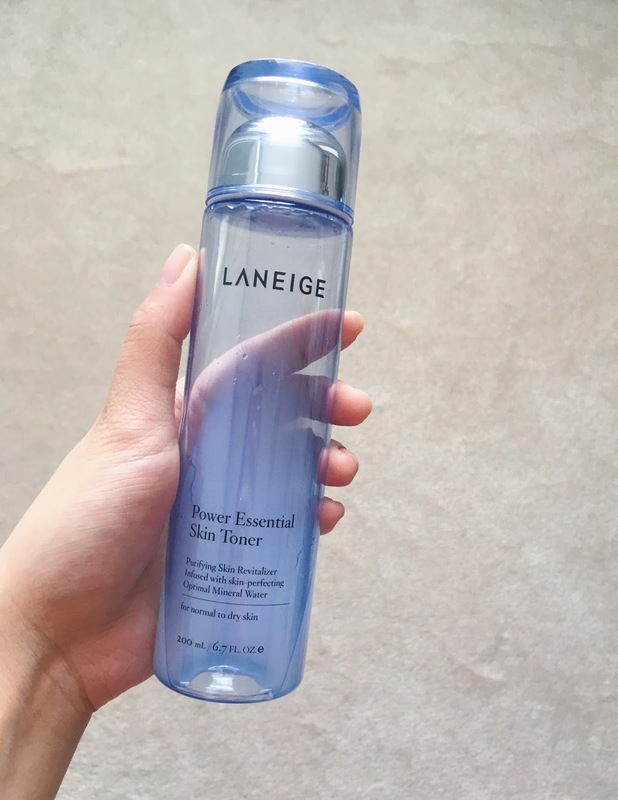 It gets absorbed pretty quickly but it does its job of keeping my skin moisturized. I use this at night and I wake up the next day with a glowy and fresh face. Some dark discolouration from old acne scars have reduced since using it and it does contribute to an overall radiance in the skin too. I mainly use this in the cooler fall and winter months, but it works wonders! During these times of the year, I tend to develop random dry patches on my cheeks and around my nose. I use this like a spot treatment and apply the mask onto the dry patches. It's left on overnight and the next day (I'm not kidding), the dry patches are gone!! This is my go-to lip moisturizer before I sleep. Even though it's described as a lip mask and therapy, I actually use it daily. I apply a light layer over my lips and it minimizes chapped and peeling lips. It makes applying matte liquid lipsticks much easier since you don't have flaking lips haha. Hopefully this has helped you get to know the brand better! 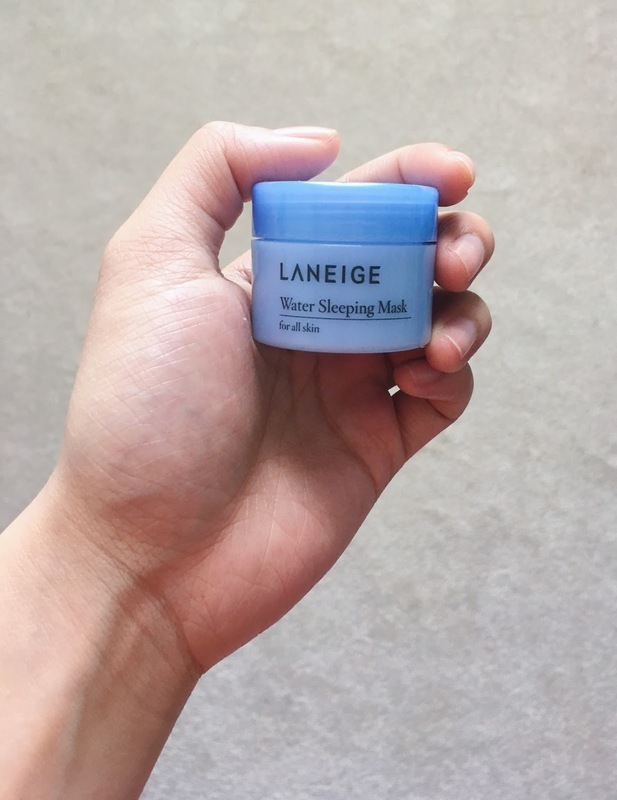 Laneige is definitely one that I recommend for everyone! *Products were sent to me for editorial consideration. All opinions and thoughts are my own and genuine. Omg! Yes! 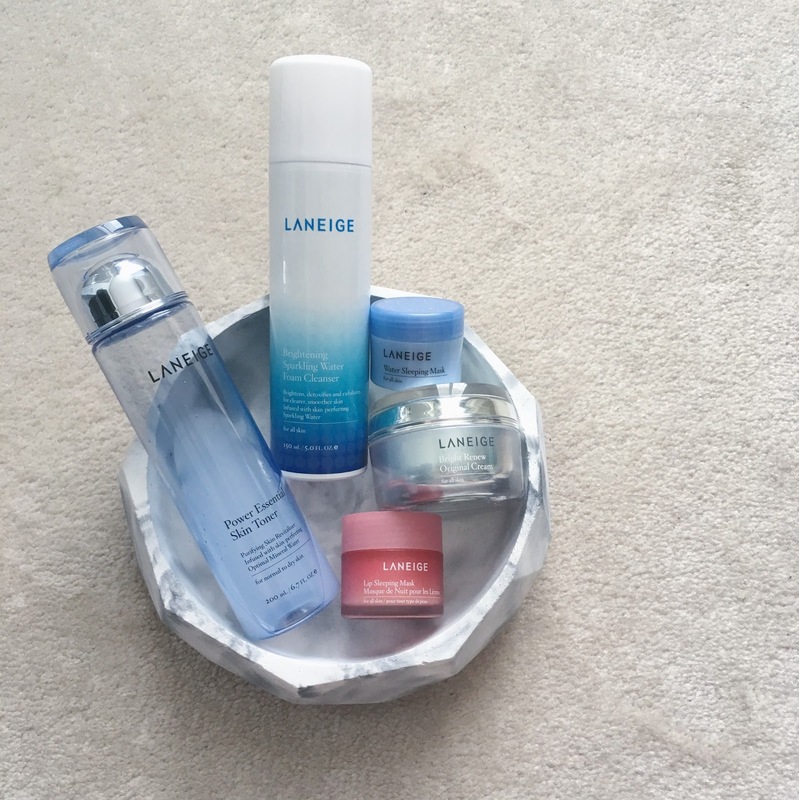 I love laneige products! :) That sleeping mask pack is my all time favorite! they're just amazing! the next laneige product that i'm waiting to try is the two-tone lipstick!